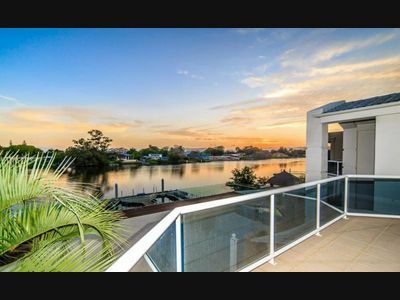 Explore the potential of this 54 square home designed to take advantage of its Main River position with water views from all living areas. 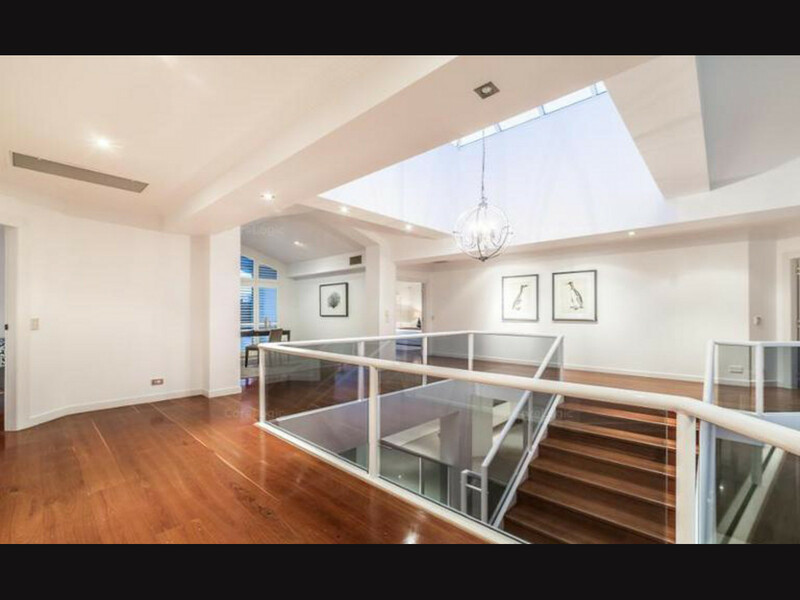 Offering a spacious open plan design combining the kitchen, family and sunken lounge all filled with natural light exuding from the glass ceiling over the central staircase. 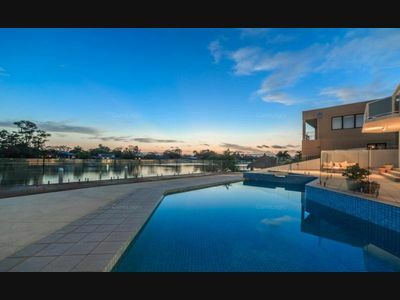 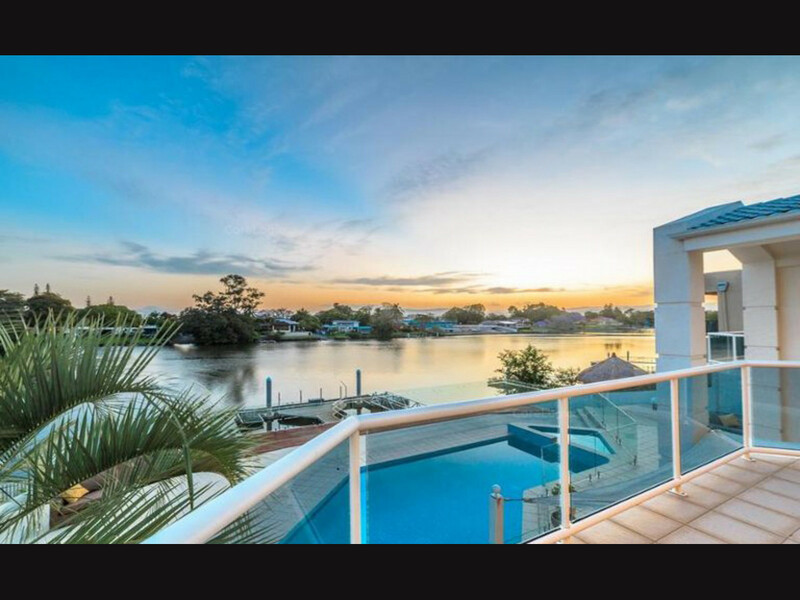 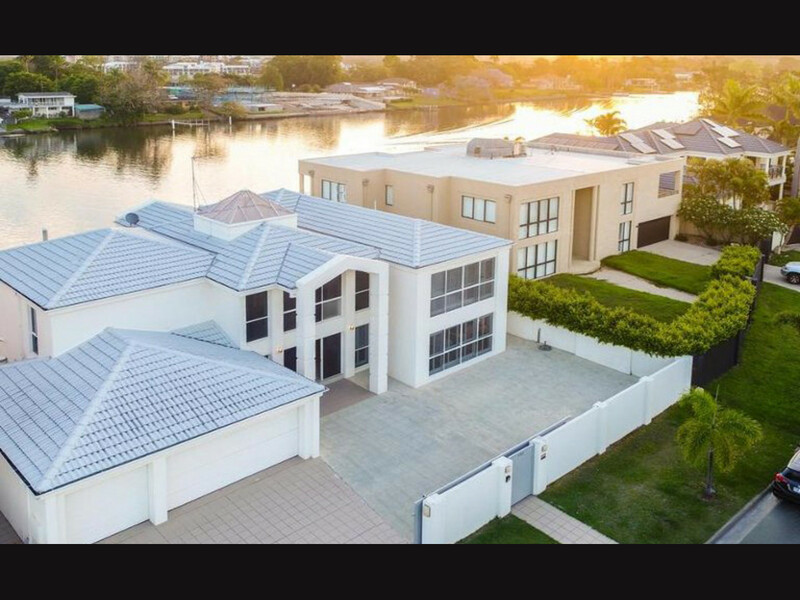 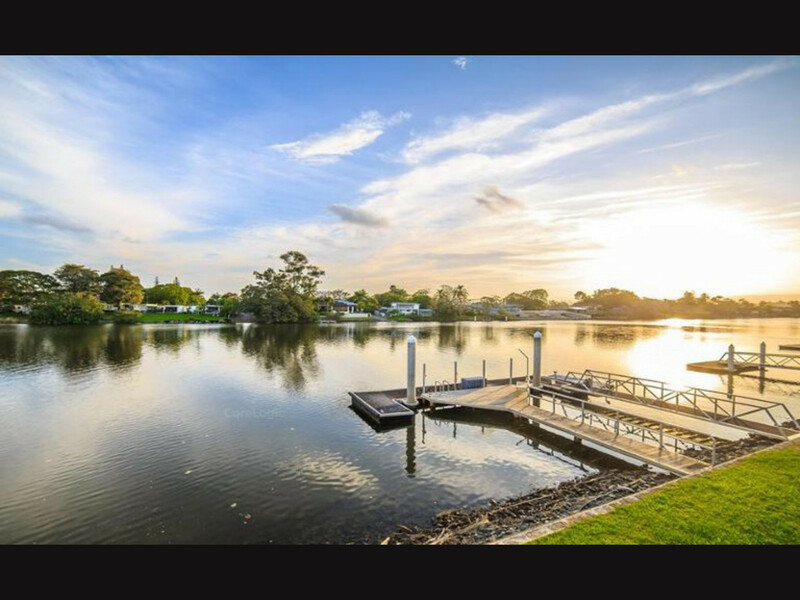 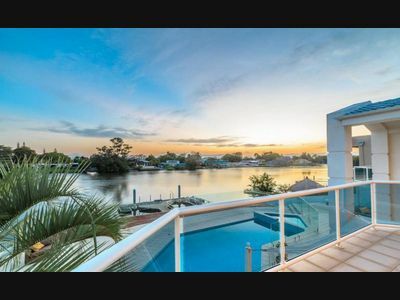 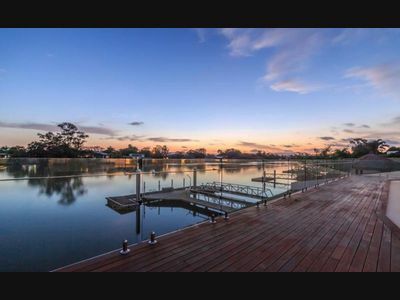 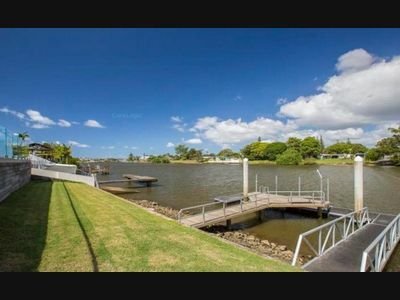 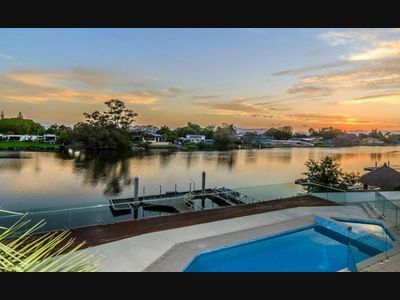 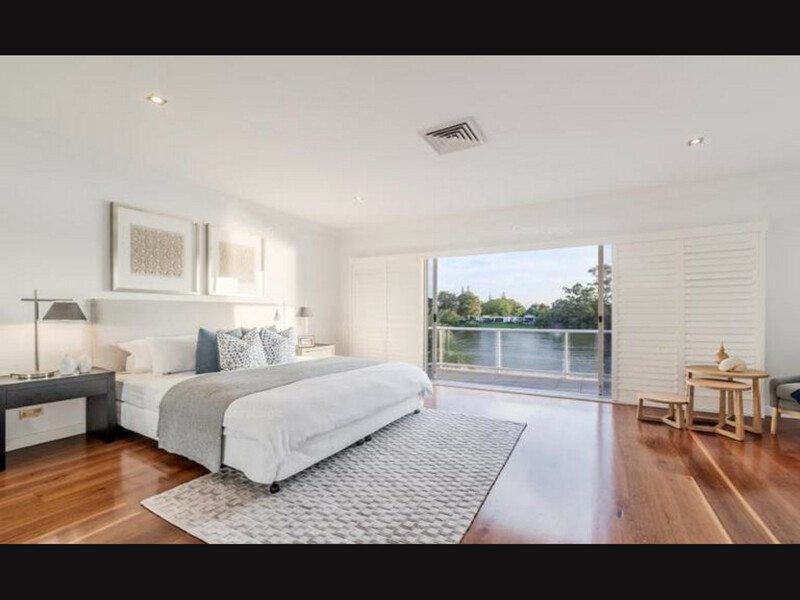 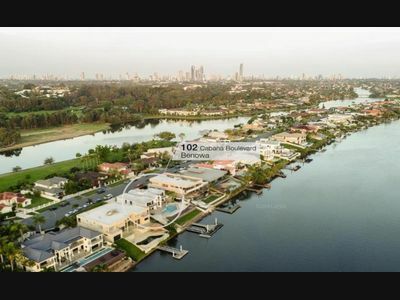 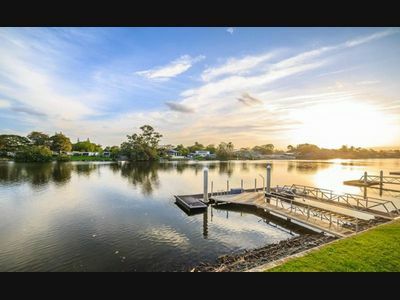 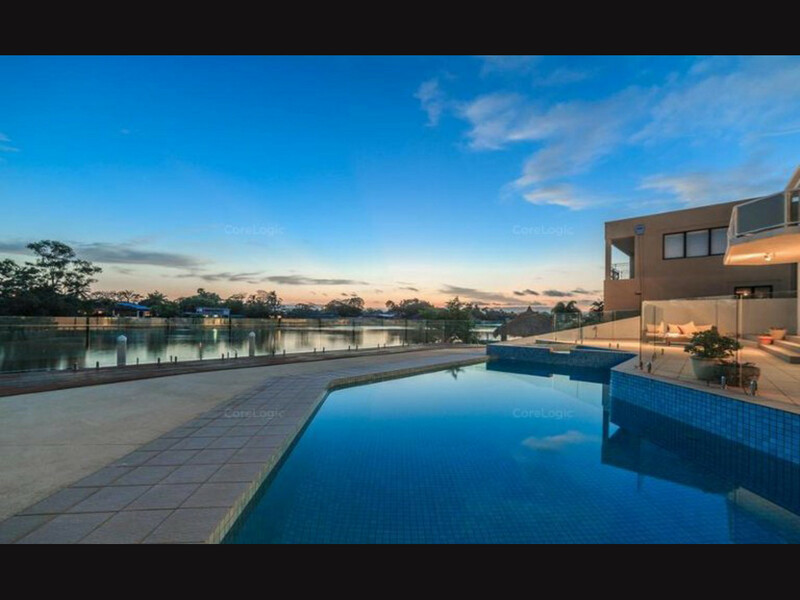 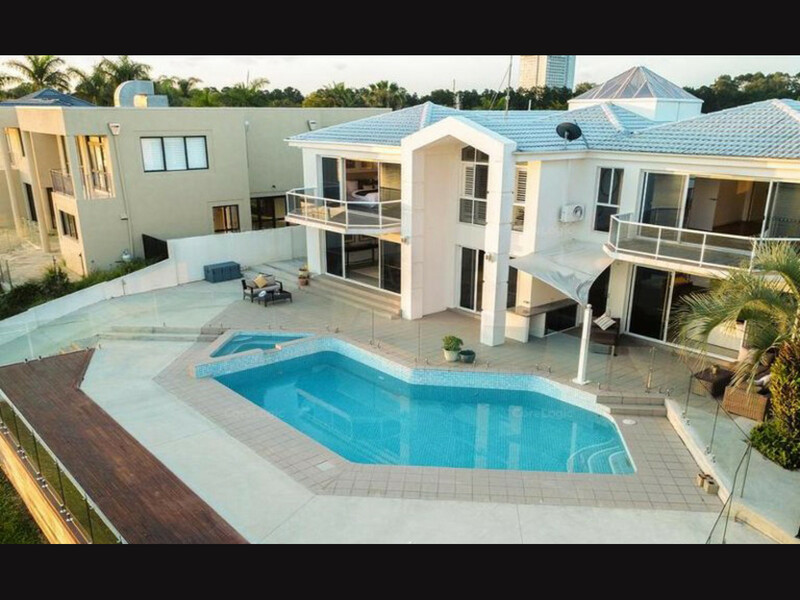 The size of the living areas complement the great sized bedrooms, all with built in robes whilst outside features family friendly riverfront pool, deck, and major jetty and pontoon for fast access to the Broadwater. 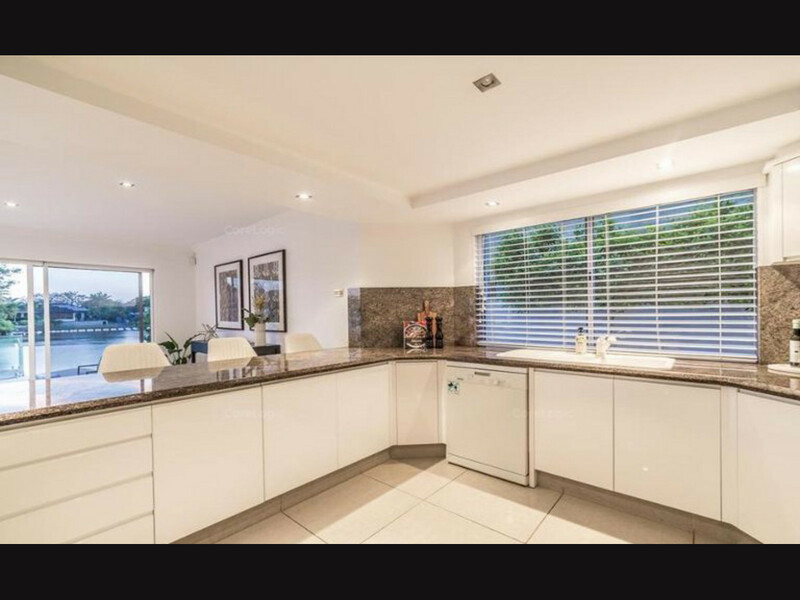 – BRAND NEW $20,000 ducted reverse cycle, zoned, air conditioning throughout. 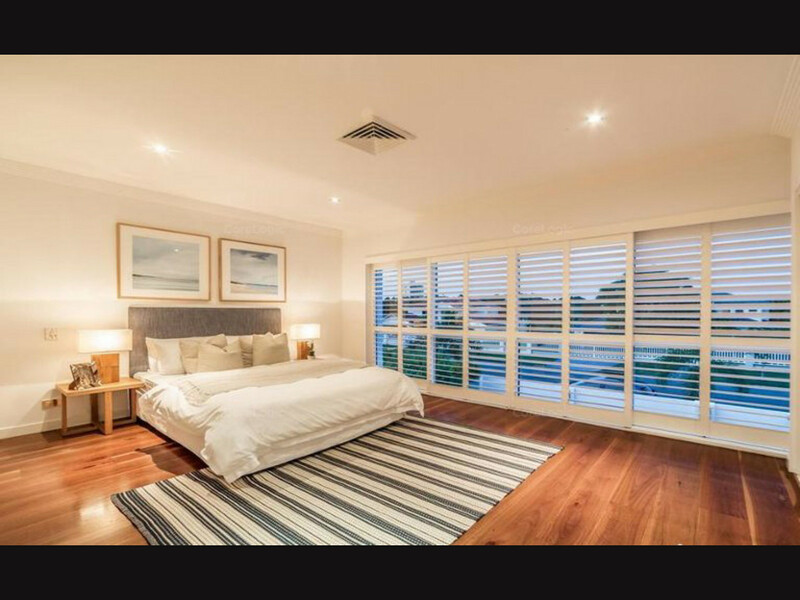 Great for the coming summer. 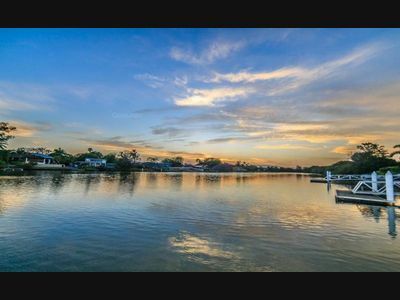 This waterfront residence is located in a peaceful cul-de-sac and only a short walk to the local school, shops, parks, public transport and just minutes away from the golden stretch of coastline. Amount: REDUCED! – $1,100 per week – Be Quick! 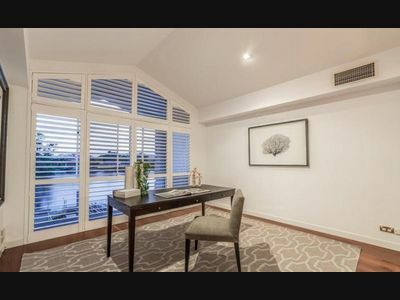 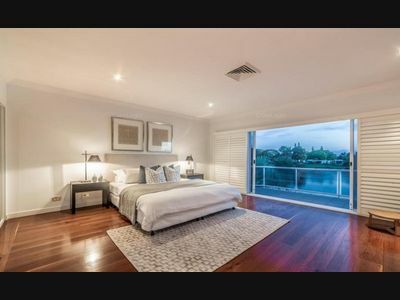 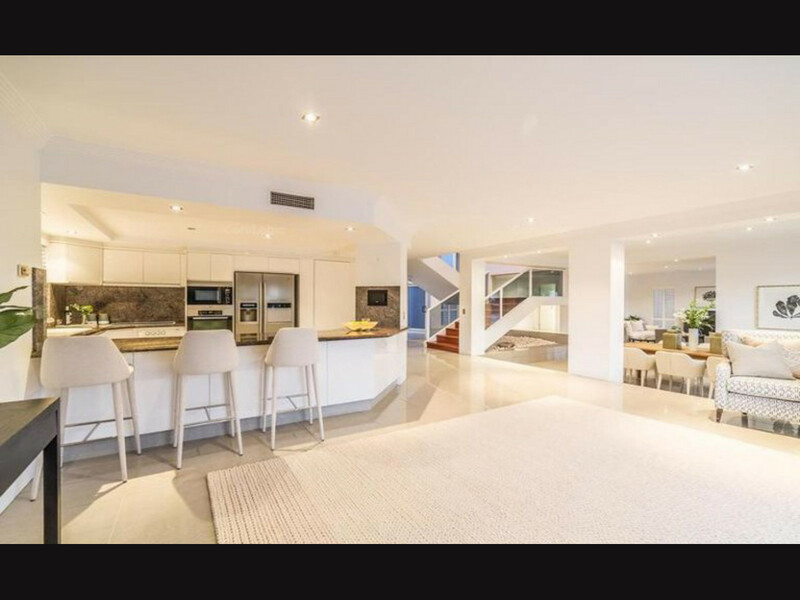 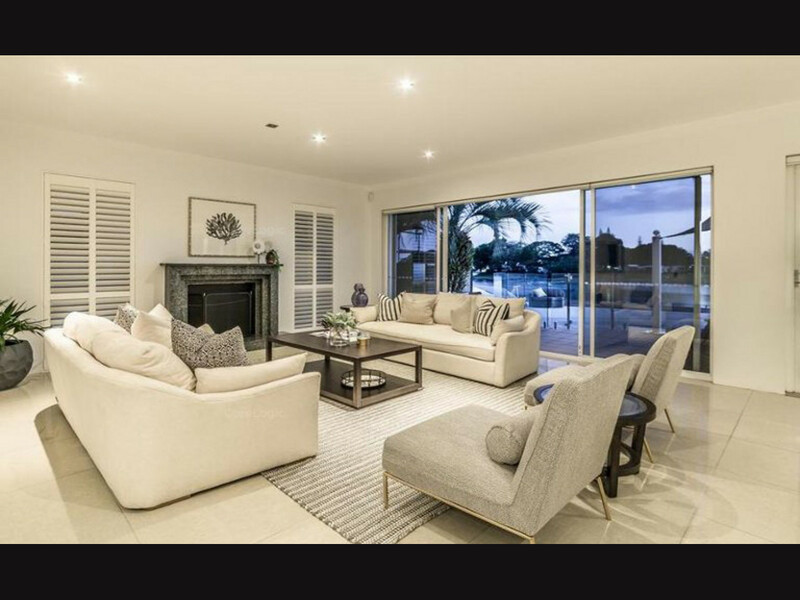 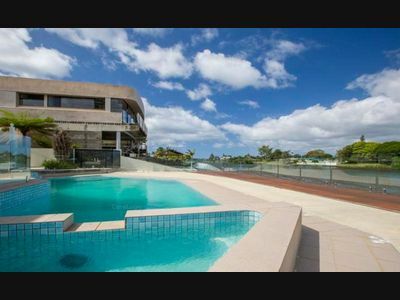 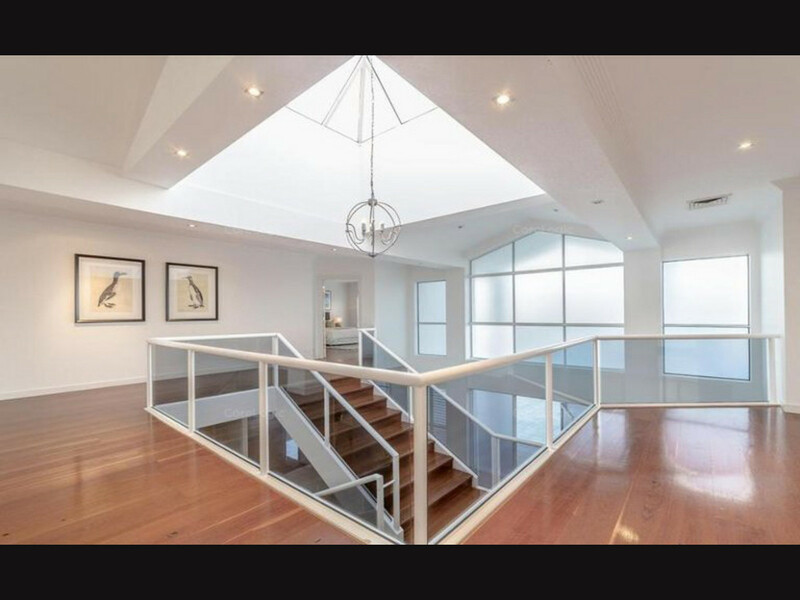 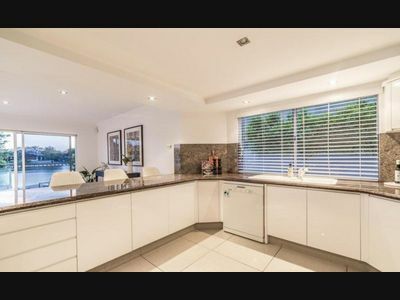 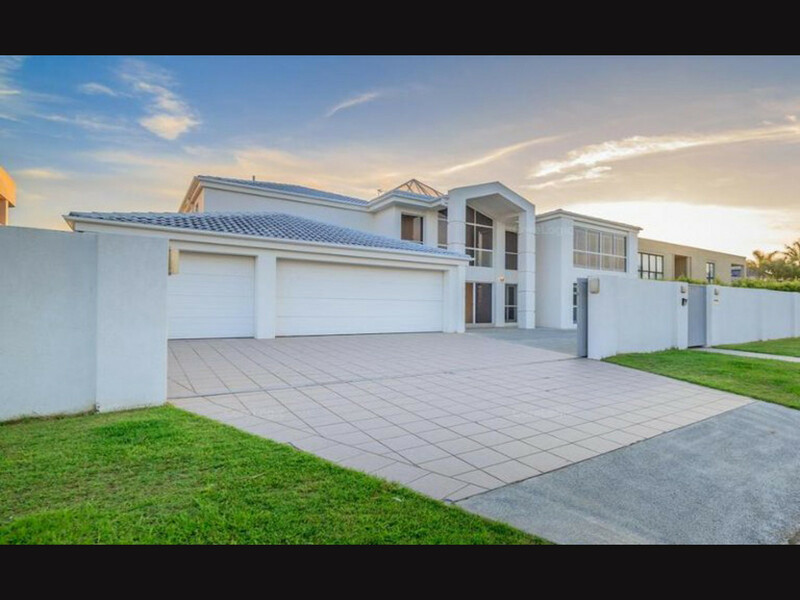 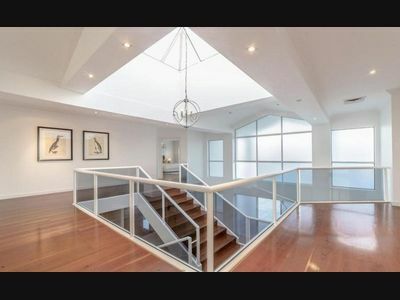 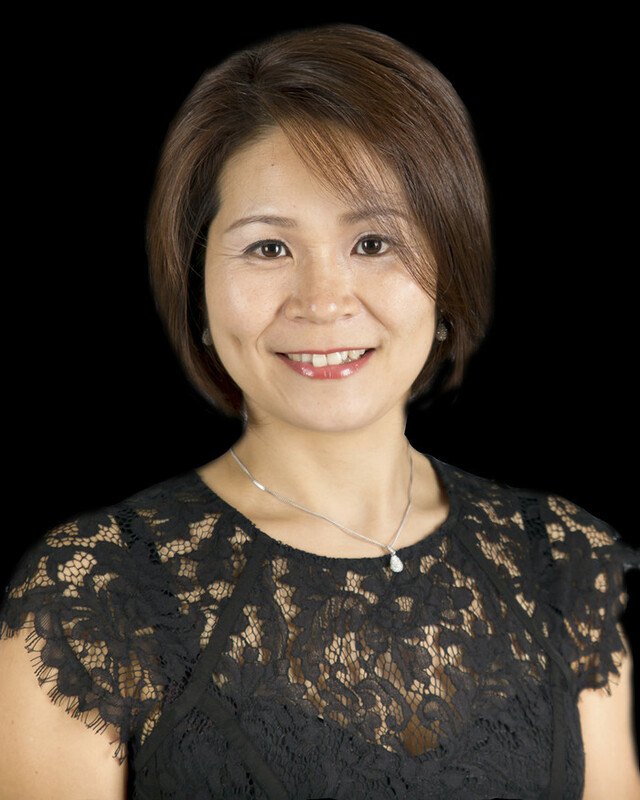 For more information or to book an inspection, please contact Junko Scott 0430 341 732. 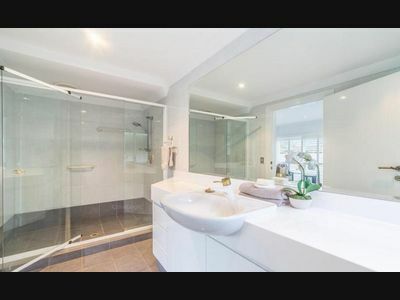 *Please check open home times on day of inspection in case of cancellations. *Please note 1Form applications will not be considered. 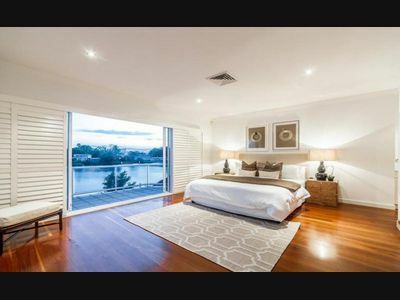 Application forms can be downloaded and printed from www.smartrealestate.com.au or will be available at the inspection.